I gladly recommend this site to buy your medical products. 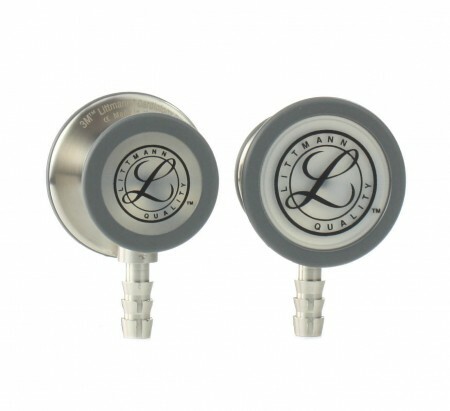 First their stock and color variety is very good, prices are better than amazon and the engrave service is just perfect! I was concerned by the fact i was buying with my own credit card but shipping to a different address and the costumer service personnel help me all the way till i place the order correctly. About the engrave... IS FLAWLESS PERFECT, nothing to add. And shipping was sharp on time.